Rebecca_7774 hasn't yet supplied information about her ideal match. 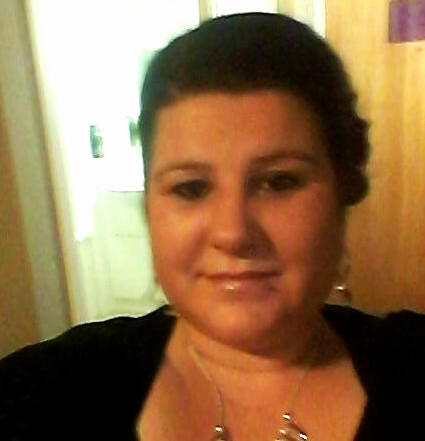 Hi im bec im 36 im looking for someone who's laid back, honest, kind and faithful...im a laid back honest person who loves spending time with my kids..
Rebecca_7774 hasn't asked any friends to write a recommendation yet. Rebecca_7774 has not yet answered any of the optional questions that would tell you more about her.